There are two words which, when strung together, create the strongest and most beautiful of phrases known to mankind. Doesn’t it just make you feel all warm and fuzzy inside? 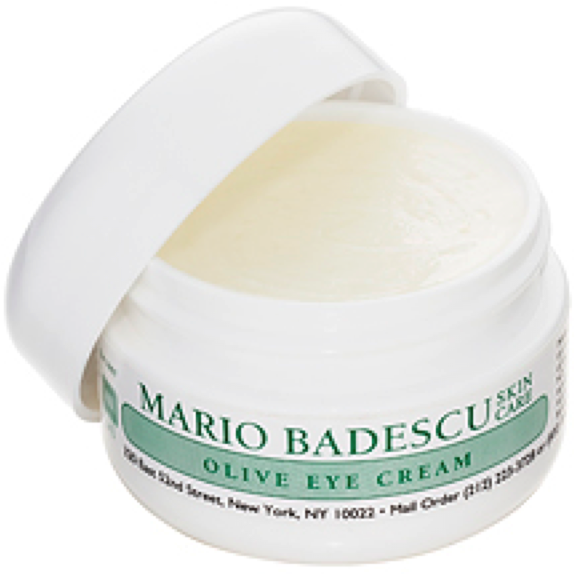 The Olive Eye Cream does just the same for you and your eyes. Formulated with Olive Oil and Cocoa Butter to create the most intense and rich eye cream in our line, this little tub o’ love provides the delicate eye area with the ultimate amount of moisture. Creamy, rich and lush – just like love should be.